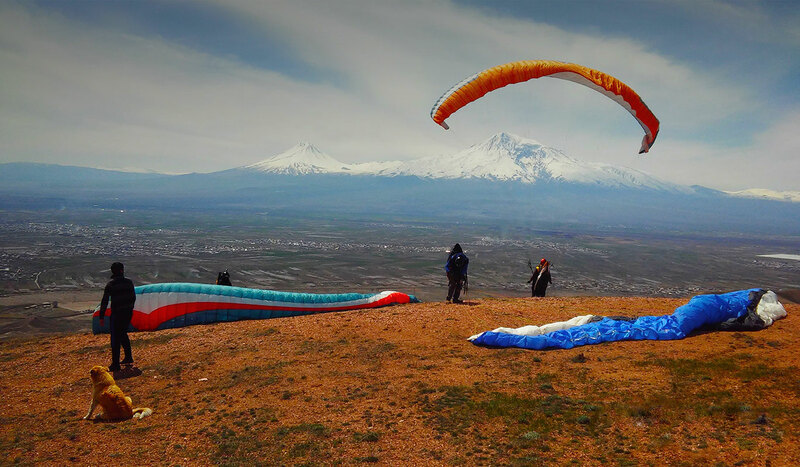 Arara Tour provides extreme sensation lovers with a great opportunity to take part in tandem Paragliding Flight in Armenia. 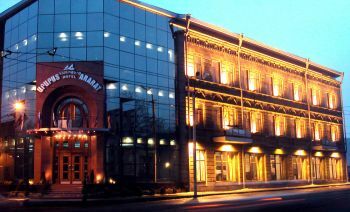 You will enjoy picturesque landscapes, feel real adrenalin and get unforgettable memories. Contact us in case you have any questions. 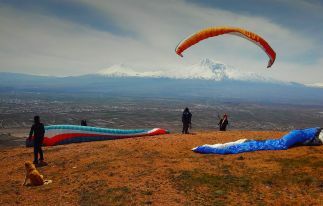 Tandem paragliding flight will be organized in picturesque corners of Armenia. 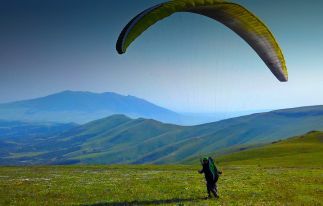 You do not need to have any knowledge or experience considering paragliding flights, as an experienced paraglider pilot will be with you from the very start till the landing. He will willingly explain everything happening in the air and show some tricks of piloting. 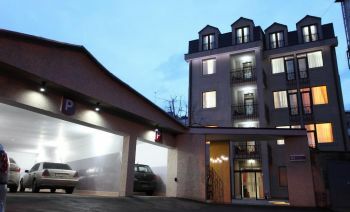 At first, ride-off cars or the rope-way will take you to the take-off area, from where you will fly. 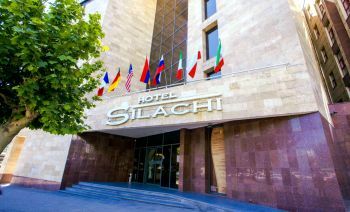 Here the amazing scenery of Armenian highlands opens in front of its visitors! Before the start, the pilot will give all the necessary instructions concerning taking-off and landing, after which the most interesting part will start! The passenger will only have to make a take-off run for 5-10 meters (depends on the wind strength) to start the flight, after which all your fears and doubts will remain on the ground and you will enjoy the feeling of weightlessness. 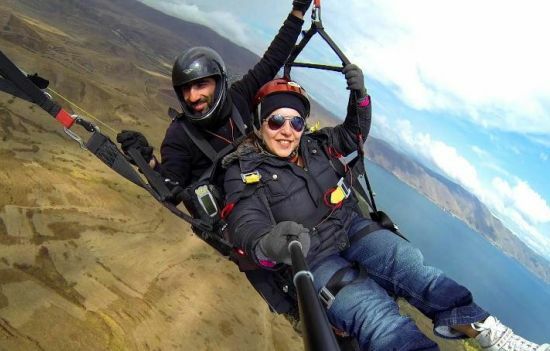 Depending on weather conditions and the agreement of the pilot, you can take the control and steer the glider to experience the ease and joy of the flight. Don’t be upset in case you forgot to bring your camera because during the flight you will be provided with the GoPro camera. 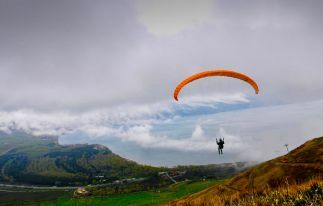 Paragliding is an indescribable extreme emotion, sensation of freedom, which cannot be experienced on the ground and is difficult to be conveyed in words. Everyone should experience it!